It started out so promising. The high draft pick, the lofty prospect status, the build of a pitcher with a powerful right arm. There were comparisons to Tom Seaver, and at three inches taller and 20 pounds heavier, maybe there was some resemblance. 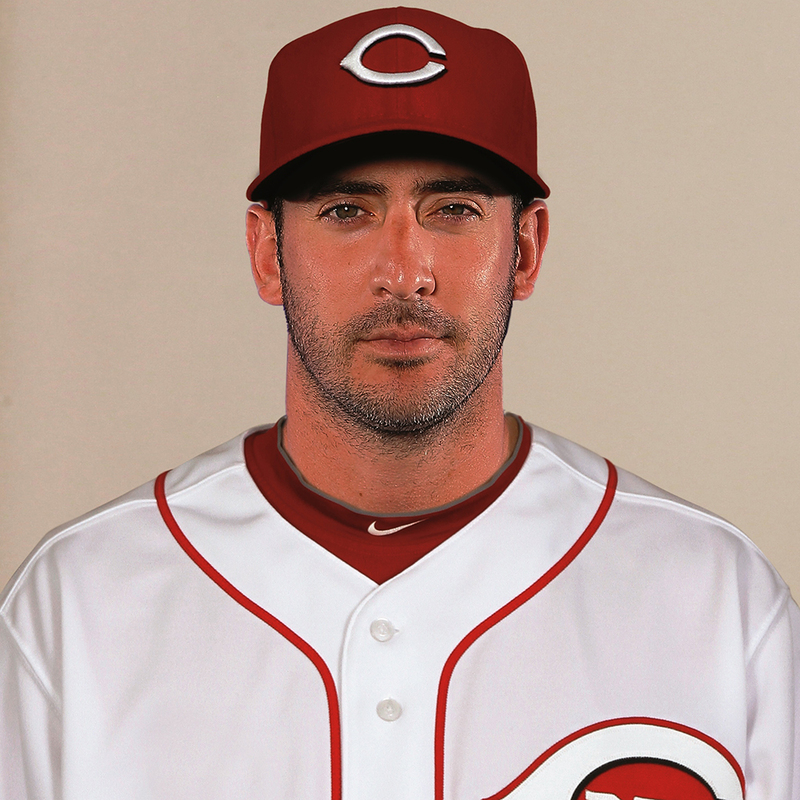 Things looked great those first two seasons for Matt Harvey. The 12-10 record could’ve been better, as a 2.39 ERA, 9.9 K/9 and 0.985 WHIP attest. Go deeper, and there are elite numbers: 152 ERA+, 2.33 FIP, 6.7 H/9, 0.5 HR/9. After winning his debut, 3-1, in Arizona, the Mets scored four total runs in his next three starts, all losses. In the seven Harvey starts the Mets lost in 2012, they scored a total of nine runs. They scored two or fewer runs in six of his 10 outings and more than three only once. The next season, 2013, started out even better. He won his first four starts and was 5-0 through May. After his first loss, in June, he won two more, then reached the All-Star break with a 7-2 record, 2.35 ERA and 0.91 WHIP, striking out 147 batters in 130 innings. He started that All-Star Game on his home mound. His second half resulted in just a 2-3 record but an even better ERA, 2.05. He finished fourth in the Cy Young Award voting, but he didn’t finish that season. There is no such thing as a pitching prospect. They’re all susceptible to injury, and there’s no predicting which ones will stay healthy and which ones will break down. Pedro Martinez and Chris Sale were said to have frail frames and unorthodox deliveries. Others were praised for their strong builds and fluid motions, only to end up under the knife. It’s a roll of the dice, always. And yet, Harvey returned from Tommy John surgery to post a season high in wins (13), starts (29), innings (189 1/3) and several other key categories. His ERA remained under 3.00 at 2.71, and while the strikeout rate dipped (8.9 per nine) and he allowed a few more hits (7.2, above seven for the first time), he made it through the season just fine. Sure, there was the late-August back-and-forth between the Mets and Harvey’s agent about curtailing his innings in his first season back from the surgery, but the Mets won the NL East and come late October found themselves in the World Series. Matt Harvey’s Mets career can probably be summed up in one game: Nov. 1, 2015, Game 5 of the World Series. He started fast, looking like one of the best to come through Queens in some time. But it came apart in the end. Harvey breezed through eight innings, allowing just four hits and a walk while striking out nine. The Mets led 2-0 and needed three more outs to send the Series back to Kansas City with the Royals holding a 3-2 edge. 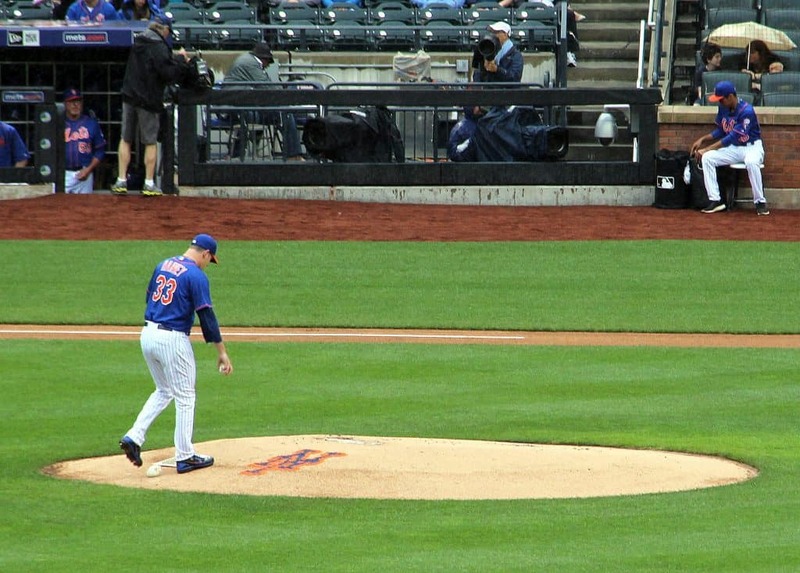 When Harvey came off the mound after the eighth, he’d thrown 101 pitches. The question was if that would be all — would Jeurys Familia come on to close it out, or would Harvey get a chance for the shutout? Harvey famously lobbied to stay in, and manager Terry Collins sent him back out. It didn’t take long for it all to unravel. Lorenzo Cain walked, then stole second. Eric Hosmer doubled to score Cain, and Harvey was pulled. Familia came on and got three groundouts, but that wasn’t good enough with Hosmer already on second: The first ground ball moved him to third and the second brought him home to tie it. In the 12th inning, the Mets’ season would end in a five-run flurry of hits and misplays. That was the last great Harvey moment, that top of the eighth inning in Game 5 of the 2015 World Series. Nine pitches to get the Royals in order: Flyball to right, popup to shortstop, flyball to center. His 2016 season would end early because of thoracic outlet decompression surgery, an injury, procedure and recovery that doesn’t quite the success rate of Tommy John. Since that World Series game, Harvey is 9-19 with a 5.93 ERA in just 212 1/3 innings — 3 2/3 fewer innings than he pitched in all of 2015, postseason included. And now the Harvey Era is over. We went from celebrating #HarveyDay on Twitter to #HarveyMovingDay. He could’ve gone to the minors to work on his pitching issues and, possibly, come back as a mid-rotation option (I think pre-World Series Harvey is gone forever). But his pride or his ego or his agent wouldn’t hear of it, and instead of going to Port St. Lucie, he’s off to Cincinnati. I have a feeling that if he wins one more game this season, it’ll be against the Mets. The Reds come to Citi Field Aug. 6-8.